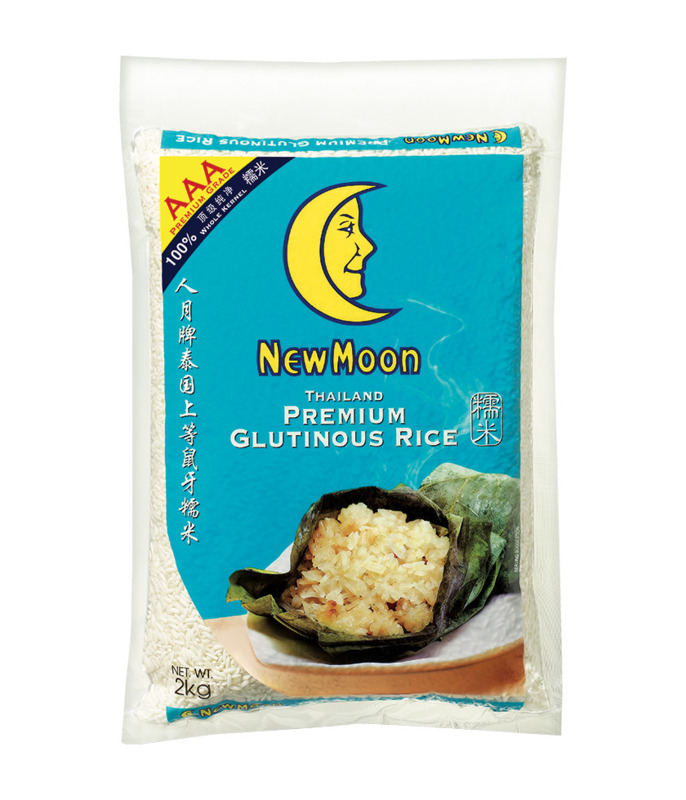 100% whole grain, high quality Thai glutinous rice, ideal for both sweet and savory sticky rice dishes. - Do not allow rice to have any contact with water or strong heat. - Once the bag is opened, keep rice in an airtight container and store in a cool dry place.